Seemingly abandoned, the salvage team couldn’t believe their luck when they stumbled across the old mining facility. A fortune in unprocessed ore, heavy machinery, and scrap metal. They couldn’t even fathom why it had been abandoned so hastily. A printable battlemap compatible with any RPG/Wargame game. 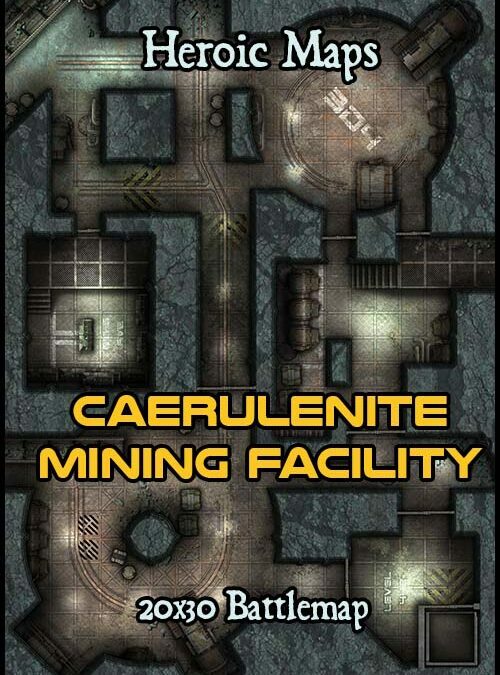 Use as a standalone gameboard, or combine with any same-scale tileset. 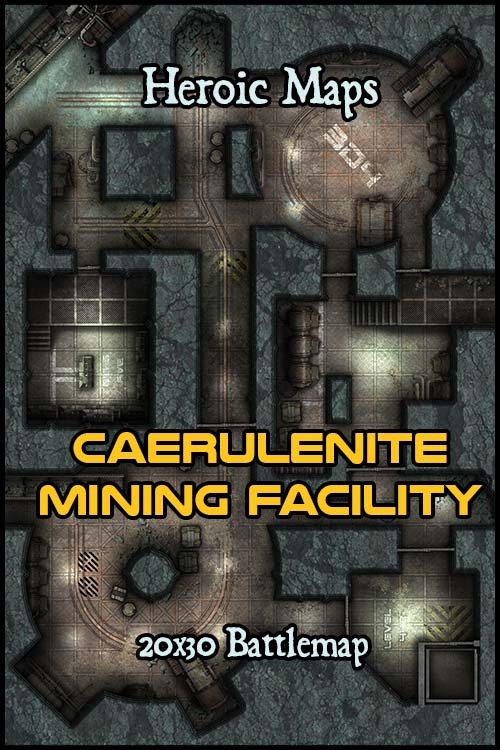 Contents: A 20 x 30 map depicting a futuristic mining facility, with an air of abandonment. Rusted metal panelling, old heavy drilling machinery and dusty computer consoles.